Experience fresh bio food right from the farm! This is two acres farm includes the restaurant, vineyard and the winery where the family produces its wine. 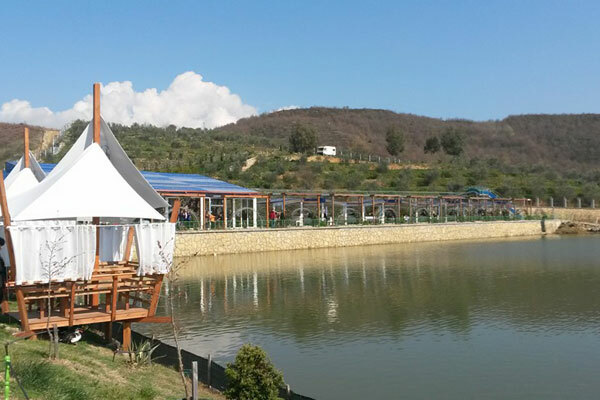 The open air restaurant is set in the middle of a farm and provides a unique opportunity to taste and enjoy the local favor.